HELLO AMERICA! For so many years going to school and universities, hungering to understand life and my place in it, most of my teachers and professors had no genuine experience in survival themselves. Everything referenced was based on books or classes they had read or discussed during their respective journey, attempting to find a place in the sun. Somehow, this bothered me terribly, I was known growing up as a square kid with a passion for the arts and a dash of sports such as La Cross and Soccer which I enjoyed enormously BUT as for a real taste of “street-life” and WHY so many people seemed lost appearing to be continually searching for something which might make them happy, I could not understand. As a writer I realized eventually that in order to tell one’s story, it is paramount to have experienced the challenge of it all in order to paint a realistic picture. When this was understood during times when I was lecturing in an Acting Work Shop situation or discussing theatre or a music production in a panel situation, it was rather necessary to have experienced some of the down times trying to establish your place in the game of surviving. My turn in discovering a genuine taste of what many people experience to qualify them to write, teach or sing songs which makes you know they represent truth in every way was when I had received an assignment from the London SUN to do a major story about MIKE TYSON and his failing marriage to actress ROBIN GIVENS. I was offered eighty-five thousand dollars, and I jumped at the chance to do it. When the money was transferred to my account from the Midland Bank in London, I immediately began to spend it on drugs for all the new friends I had made. Some of them took up residence in my home, and others made daily pilgrimages to the house when they thought I would be there. WHY DID I ALLOW IT TO HAPPEN? Well, it was because It made me feel loved and I needed that kind of validation! Eventually, life became a nightmare. Whenever I smoked the crack I hallucinated, believing there were giant spiders crawling under my bedroom door. Several of my so-called new friends decided that it might be fun to go up to Mulholland Drive, off Laurel Canyon, and smoke there. My hallucinating was intense. After smoking for a few minutes, I believed that the trees surrounding us were invading soldiers. To me it was real, and I felt helpless to change that kind of quasi reality. It is also important to note that I was never a smoker of any kind of cigarette, it wasn’t allowed in our home. 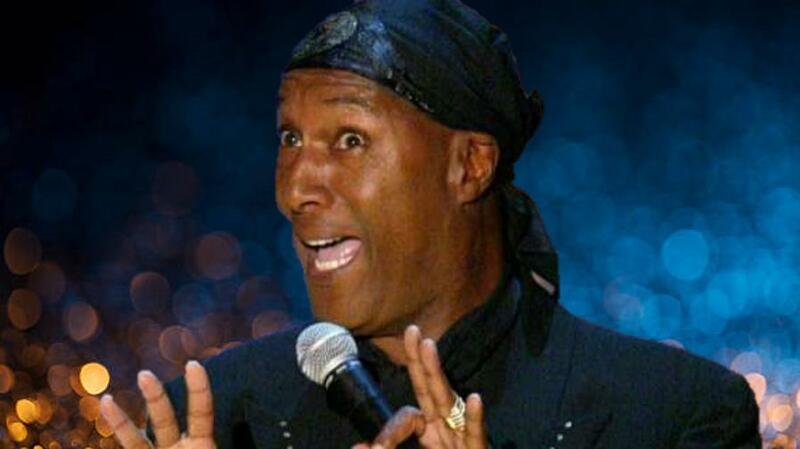 The day of decision occurred when meeting me from comedian-writer PAUL MOONEY on the Boulevard. He looked at me in utter horror and cried, "Oh, my god!" Then asked, "Mike, are you okay?" I was a bit taken aback but muttered, "Paul, I'm fine, I've had a slight cold, but I'm fine." Before leaving me, he embraced me and said, "Please take are...please!" He knew ... he knew what I had been about; I felt ashamed. When I returned home, I checked myself in the mirror and saw an emaciated creature staring back at me! That was when I decided to retrieve the person that I once was. I broke with all the relationships that had anything to do with drugs. I changed my phone number, moved from my house and began to fight to escape from the hell that I suddenly accepted would ultimately become my eventual end.